George Washington, Walt Whitman, Calvert Vaux. Fredrick Law Ulmstead. 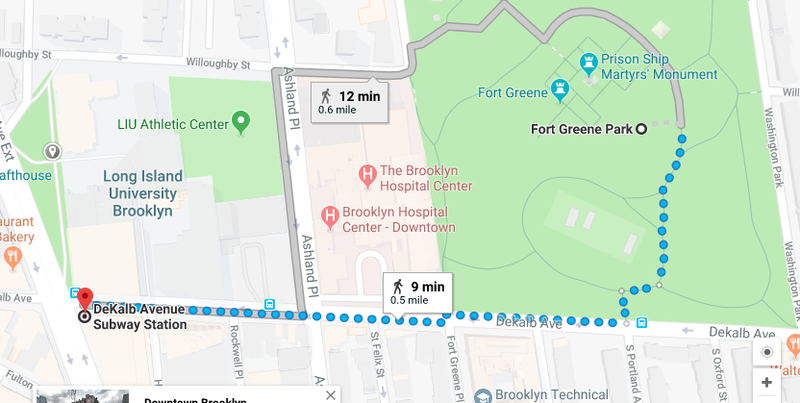 McKim, Mead and White are but a few of the notables associated with Fort Greene Park. 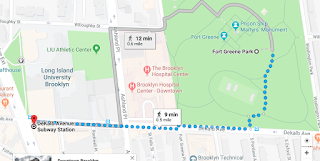 In addition to the usual park facilities, this 30 acre park also houses a monument to the more than 12,000 people who died on prison ships in nearby Wallabout Bay (now Brooklyn Navy Yard) while being held prisoners by the British during the Revolution War's Battle of Brooklyn. Work on a view of the monument that now honors their memory. 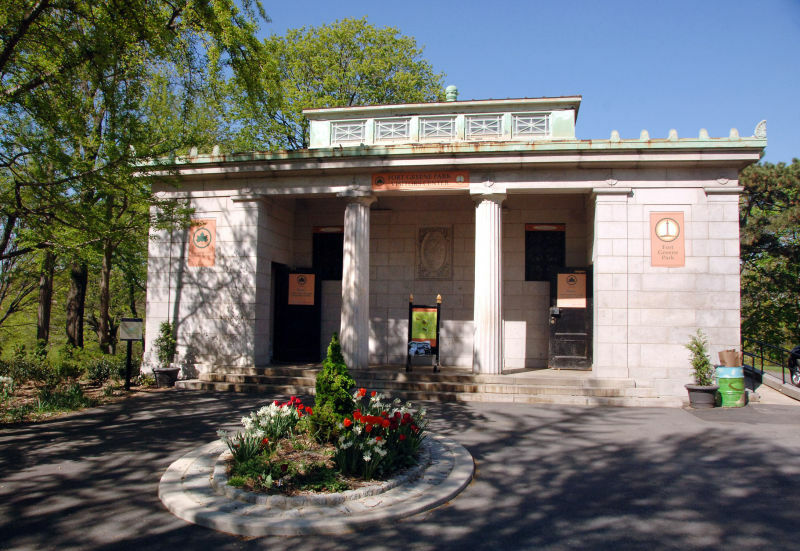 Or capture the Greek temple-like building that houses a museum of the history of the park. 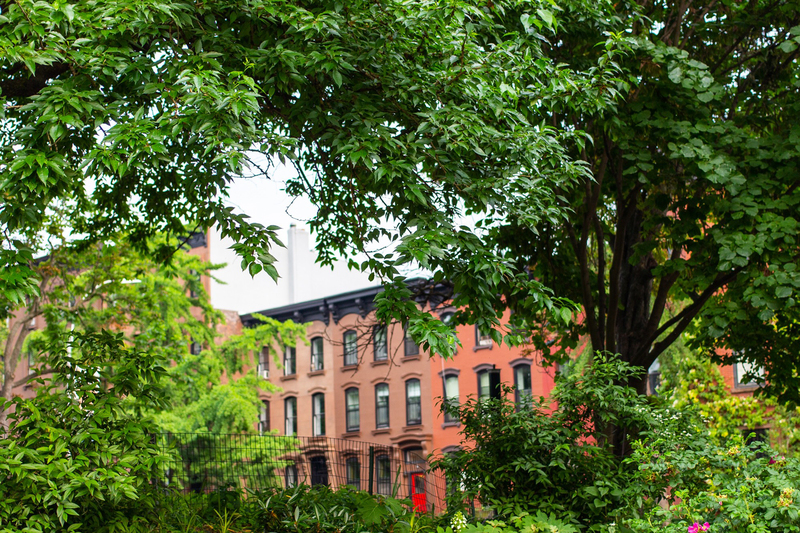 Or render the beautiful row houses that surround the park. No matter your choice it will be a good day's work. Located between Dekalb and Myrtle Avenues and bordered by Washington Park and Ashland place. TRANSPORTATION: B, N, Q, R to Dekalb Ave Staton. Then follow the map below.